What do Bada, Curly, Jess, Mimi, and Pogo each start with? A consonant! 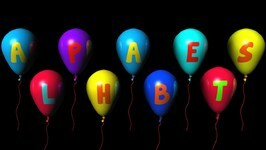 Does your name start with a consonant? 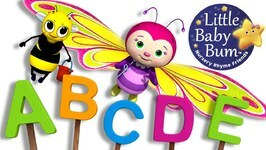 Let's sing about the consonants and some fun words they make! Join the Mother Goose Club as we sing our favorite tune. 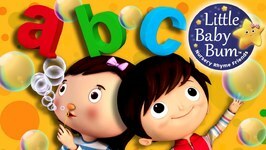 Lets learn alphabets with Barnyard Besties! Lyrics: A is for Ant. 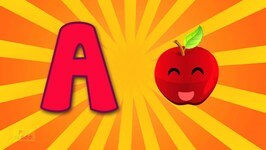 A A A A Ant B is for Bat. B B B B Bat C is for Cat. C C C C cat. D is for Dog. D D D D Dog. E is for Elephant. 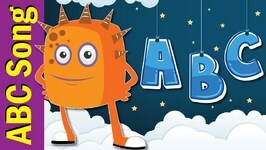 Come and learn the alphabet with the Fun Kids Monsters. 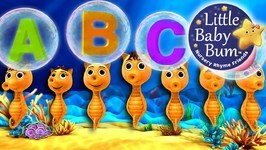 Our fun version of the classic ABC Song with both uppercase and lowercase letters for teaching letter recognition. 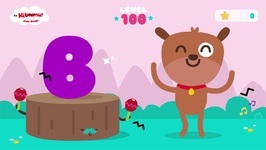 Lets sing, dance, and learn alphabets with Meeko! 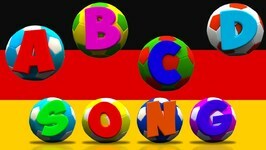 Lyrics: A B C Song A B C Song Grab the microphone And sing a long Ready? Lets go! A B C D E F G H I J K L M N O P .. 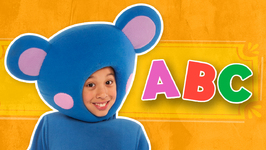 The kiboomers - It's the Alphabet Freeze Dance for Kids! This is a great freeze dance song that will have your children dancing, moving and freezing, but also introduces .. 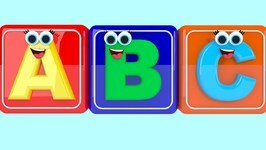 The ABC's can be fun too! 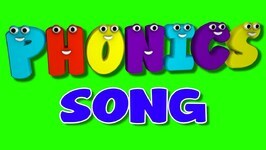 Sing along and learn the English phonics. 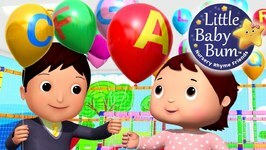 Lets learn alphabets with Tee-hee Buddies! Lyrics: A B C D E F G, H I J K L M N O P, Q R S T U and V, W X Y and Z. Now you know your A B C's, Next time won't you sing with me. Watch as Pre School teaches your children the English alphabets in a fun and colorful way in their own special version of the classic ABC song! 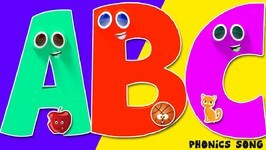 Learn the alphabets in a fun and colorful way with the Pre School Alphabets ABC Football Song! 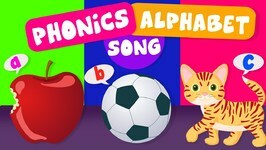 Sing along to the Phonics song and learn the Alphabets! 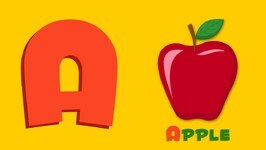 Lyrics of the song: A is for Apple, a-a-a apple, B is for ball, b-b-b ball, Cis for cat, c-c-c cat, Lets all .. 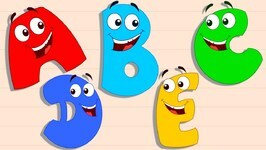 Learn the Alphabets with the five little Alphabets song! 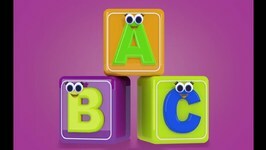 Building blocks and ABCs! Oh! 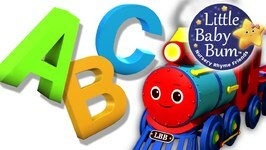 What better way to enjoy the nursery rhymes than with the ABC Song! 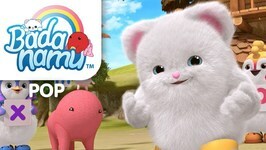 Children, todays song is super fun since it involves your building blocks. 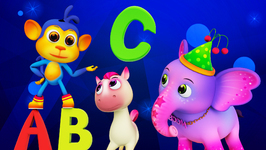 Watch as the Pre School teach your children the English alphabets in a fun and colorful way in their own special version of the classic ABC song! 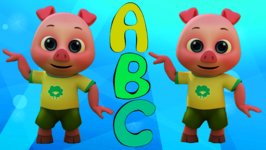 Watch as the Preschool teach your children the English alphabets in a fun and colorful way in their own special version of the classic ABC song!